So much for Clay and Corey to unpack in just the title of this episode. Maybe that is why this is yet another barn burner of a podcast. They leave no stone unturned, no theory unspoken, no plot twist unwound. Join the Dads as they cover every possible meaning of Lisa Joy's directorial debut. This episode conveyed a lot of information without seeming slow. Which is the sign of a true artist. Episodes for the next 2 weeks: Deadpool 2 and Solo. 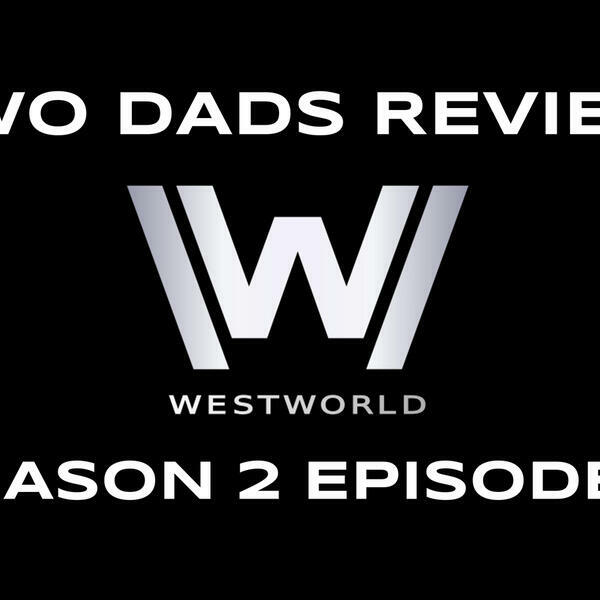 Coming in 3 weeks the Dads will tackle Westworld Season 2 Episodes 5, 6 and 7.